10 minutes on foot from the station Streetcar Dogo Hot Springs Line last stop. Matsuyama Expressway Matsuyama IC get off Dogo direction 25 minutes. 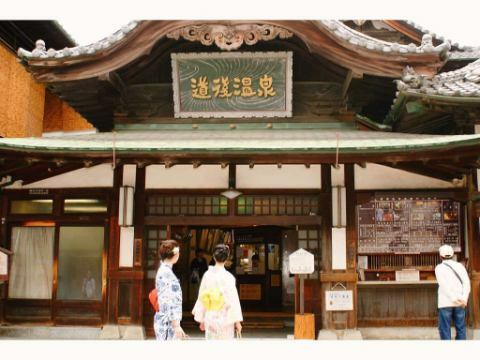 Dogo Onsen told that the Ohkuninushi no Mikoto and Sukunahikona are opened. 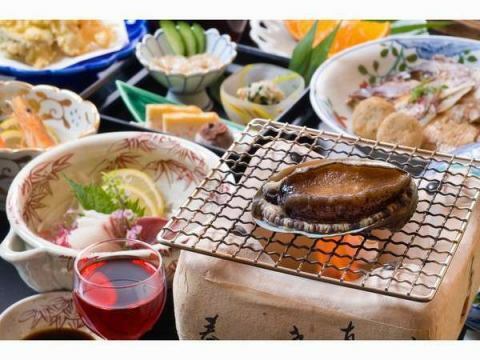 A soft, abalone dance grill was attached, it is a full-fledged kaiseki cuisine. Even late arrival is greatly appreciated! 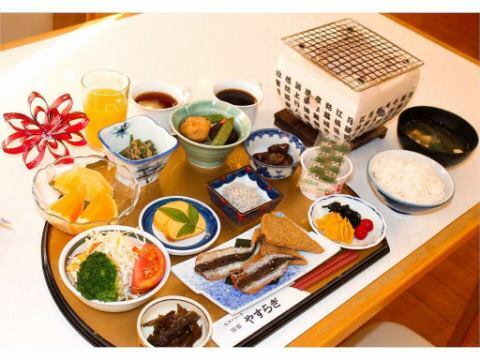 Enjoy your breakfast and stay healthy! It is a special project! It is a special plan only for the number of rooms per day! Those who seem to be late checking in work etc. are also okay! In case of breakfast only check-in is possible until 22 o'clock. One day limited number special plan! Check-in is possible until 22 o'clock. 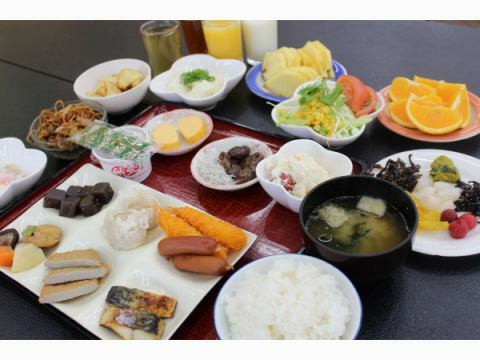 【Only Room/ No Meals Included】Yunomachi Dogo after the hot water! 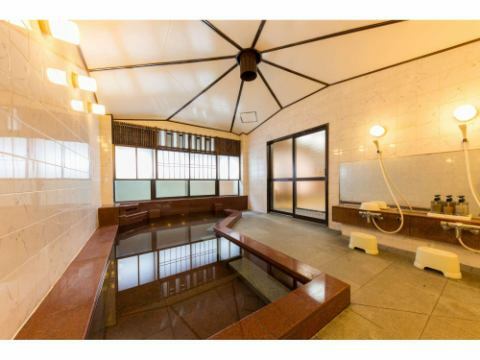 Dogo Onsen Main Building·Asuka-no-Yu bathing ticket included! 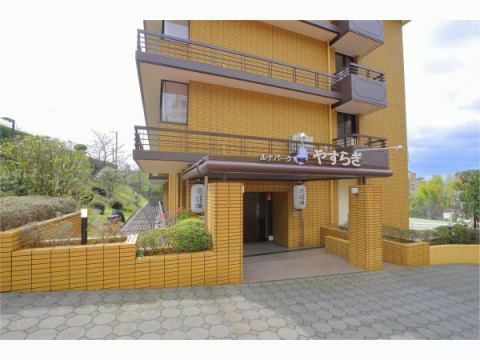 【1 Night Only Room/ No Meals Included】Reservation on the day is also OK.★Refresh in the inner bath that you can use for 24 hours! 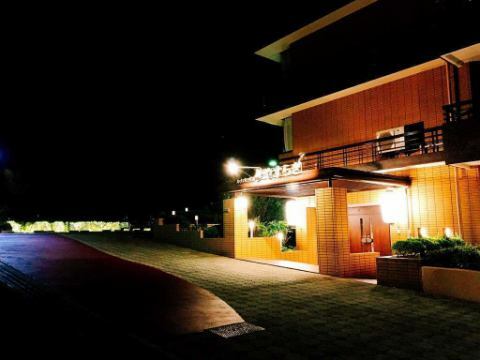 Even though I came to Matsuyama so much, I do not feel good at the business hotel in the city. . .